A Main Line man is under arrest and accused of using Snapchat to run a marijuana operation and sell drugs to teenagers. 21-year-old Nathan Twedt of Bryn Mawr allegedly conducted the business out of his parent's home on Old Oaks Road. Radnor Police began an investigation when a parent caught their teen with weed and found out they bought it from a seller on Snapchat. The app automatically deletes messages after a short period of time. Police were able to set up an undercover operation and buy drugs off of Twedt through the app. A search warrant for his bedroom turned up drugs, paraphernalia, and large amounts of cash. He had been selling drugs to Radnor Middle School kids for at least a year. It is not known how many 'clients' he had. Twedt is currently free on bail. 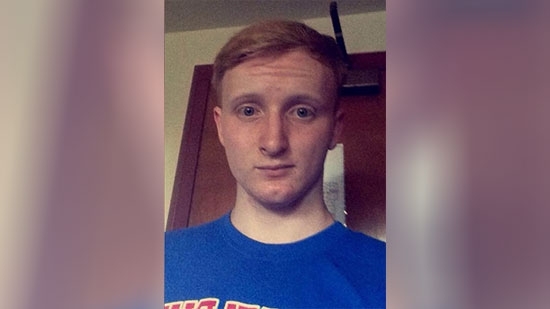 The Orange County District Attorney's office in Southern California now says that the murder of a University of Pennsylvania student earlier this year was a hate crime because he was gay. 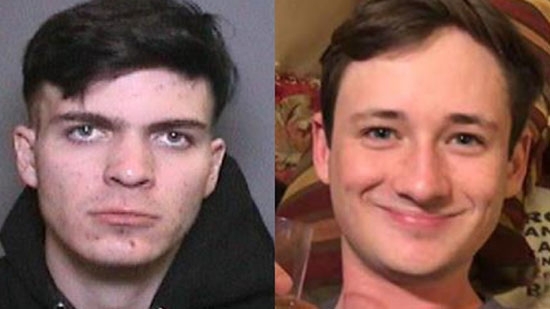 The hate crime sentencing enhancement was added to an amended criminal complaint against 21-year-old Samuel Woodward who is charged with the murder of 19-year-old sophomore Blaze Bernstein. "We will prove that Woodward killed Blaze because Blaze is gay," OCDA Tony Rackauckas said at a news conference. Bernstein went missing on January 2nd while he was home visiting his parents in Lake Forest, CA, for winter break. His body was found over a week later in a nearby park buried in a shallow grave. Woodward and Bernstein were high school friends and went to the park together the night he disappeared. Investigators looked through Woodward's computer, phone, texts, etc and found compelling evidence to believe the crime was motivated by hate. Rackaukas says the digital evidence was racist, homophobic, anti-Semitic, misogynistic and anti-government. Now if convicted, Woodward faces a maximum potential sentence of life without parole. Previously, he faced a maximum sentence of 26 years to life. A 17-year-old is dead and two other people are critically injured after a triple shooting in Kensington on Friday afternoon, 8/3. It happened around 4:15 p.m. at the intersection of East Schiller and H streets. The 17-year-old male was shot twice in the abdomen and died at Temple University Hospital. A 20-something man was shot in his back and is in extremely critical condition. A 20-year-old woman was shot in the thigh and calf and is currently in stable condition. They are both at Temple. "Now from what witnesses say, it possibly was a drive-by shooting. They describe a dark color or brown van or mini-van that was last seen traveling west on the 800 block of East Schiller," said Chief Inspector Small. Over 20 shots were fired from two different guns. Police do not have a motive at this time and no arrests have been made.